To enjoy a smooth gaming experience you need to have a good quality gaming mouse that can perform different actions with ease. 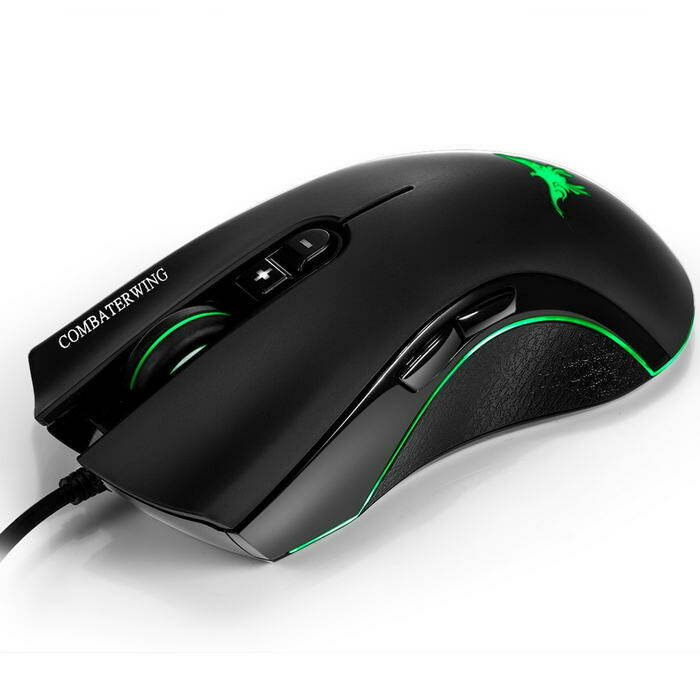 Gaming mouse is an advanced version of a regular mouse and is attributed by a higher DPI and additional controls. Such mice are often accompanied with high intensity and complex functionalities like programmable buttons, higher sensitivity, faster response time and more. There are hundreds of options available in the market, each with different speed and sensitivity. As such, a gamer may often be confused as to which one he should choose. The best way to find the perfect mouse for an improved gaming is to review your own style and preferences. Some gamers may like mouse that are light in weight while others may prefer to choose the one which has a high DPI. Hence buying the mouse that suits your game play is the best option for you. 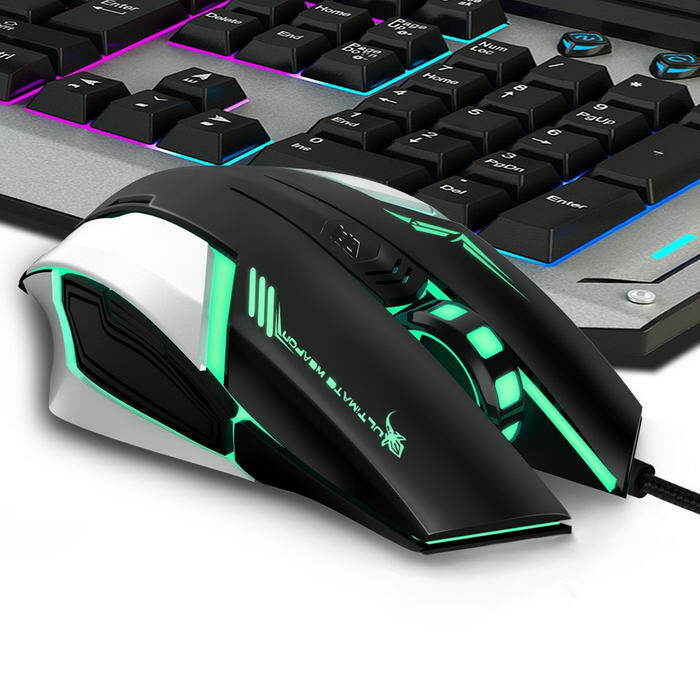 With the help of Topreviewhut, we have shortlisted top 10 gaming mouse that everyone can shop online. Let’s review them one by one and see which one will suit you the most. Havit’s 12000 DPI gaming mouse guarantees an unbeatable and unparalleled gaming experience for all its users. The main highlight of the device is the 19 programmable buttons with 12 macro keys on one side of the mouse. All your shortcuts and functions can be easily saved on these 19 buttons. You can also vary your speed and responsiveness through 7 different levels starting from 500 DPI and ending at 12000 DPI. There is a dedicated LED color for each DPI that differentiates between these 7 levels of speed. 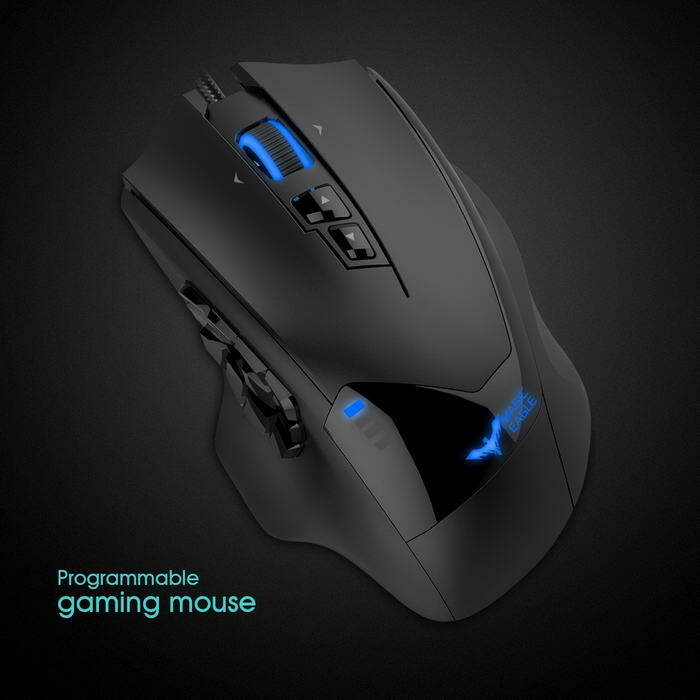 The mouse employs Pixart PMW 3360 optical sensors to provide the fastest of speed and responsiveness while playing. Despite having so many buttons, the device still easily fits into your palms and ensures a strong grip as well. 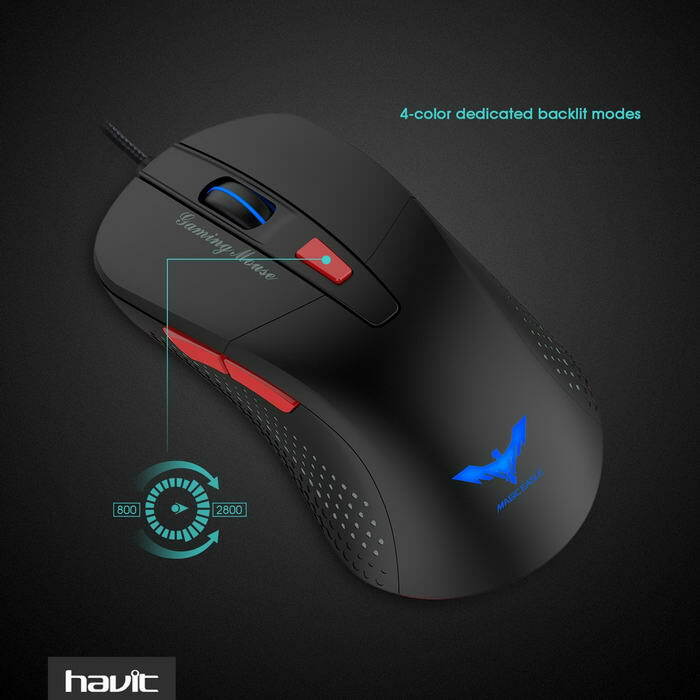 If you are an avid gamer and if you always check the list of top 5 gaming peripherals, then one name that constantly pops up in the list must be that of the Havit. A regular name in the Amazon’s top 5 gaming mouse, Havit’s 2800 DPI mouse is a great buy for people who love playing games. The device is an optical wired gadget but needs no additional driver installation before it can be used to play. The maximum of 2800 DPI is split into 4 different levels of 800, 1200, 2000 and 2800. Each level is indicated by a unique color and in case you don’t like any of the color, you can switch it off as well. The device claims to use an anti-interference magnetic ring to support stable transmission of data. It also uses the AVAGO 5050 chip to provide a high-end gaming experience for its users. Gamers often get engaged into long hours of play and neglect the pressure and the strain that their hands suffer because of such lengthy sessions. In order to avoid such kind of negative impact, it is recommended that gamers choose such a device that doesn’t add fatigue with time. 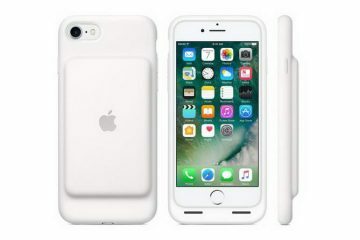 A light weight, ergonomic and high responsive device is the best gadget that can fill the bill and that’s exactly what Diweit has on offer. 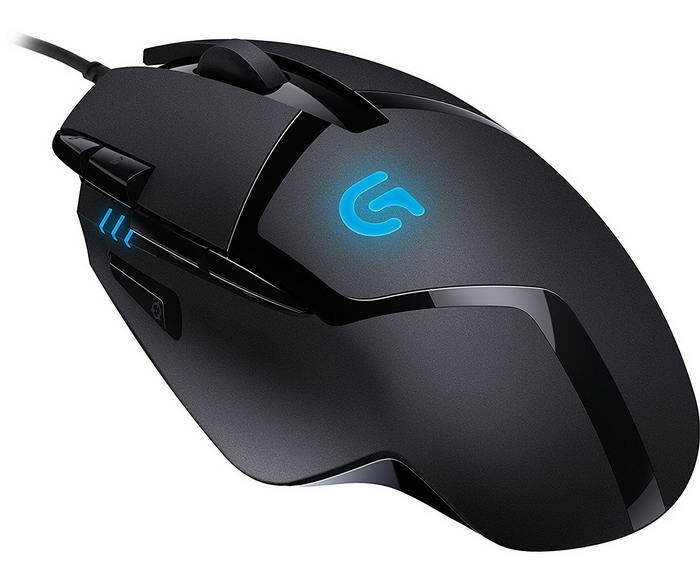 The mouse has 7 buttons and 6 LED lights along with an optical resolution of 4800 DPI. The resolution further can be customized into 6 different speeds to best suit the style of the player. The six colors are a match to the 6 different speeds with each indicating a different level of optical resolution. Diweit’s razer style, medium-sized mouse is compatible with all the leading operating systems, including Mac and Windows. The device also has a adopted Avago 3050 chip that provides extended practicability and ductility to the game. With an ergonomic design and a weight of just 102 grams, sowtech’s gaming mouse can easily fit in your palms and allow you to play for long hours without any trouble. The mouse features 6 buttons and 4 adjustable DPI settings that will help you to decide the speed and functionality of the device. The 4 distinct DPI levels that can be set by you are 1000, 1600, 2400 and 3200. The device also has 7 different and beautiful LED colors that provide ambient lighting conditions during lengthy gaming sessions. The mouse is compatible with almost all the leading operating systems and works smoothly with all. There is no additional software required to install the device and you need to just plug it in your system and play with it. One of the most important things to consider while choosing a good gaming mouse is its weight and adjustability. Perixx gaming mouse have been designed in such a way that they are light in weight and also provide the least amount of pressure on your wrists. MX-2000 is good looking beautiful mouse that not only has an intriguing design but also offers a great range of features too. With a maximum of 5600 DPI resolution, the mouse can be set on any speed in the range of 100-5600 DPI for comfortable use. The rubber coating on the mouse ensures that you maintain a strong grip over it and don’t lose control while playing games with it. There are 8 programmable buttons for you that can be set as per your needs and choice. With so many features, Perixx has a winner in terms of this device. Sades has over 20 years of experience in producing strong, well-built and professional looking gaming peripherals. All its devices have advanced technical functionalities and are designed to produce the maximum performance. 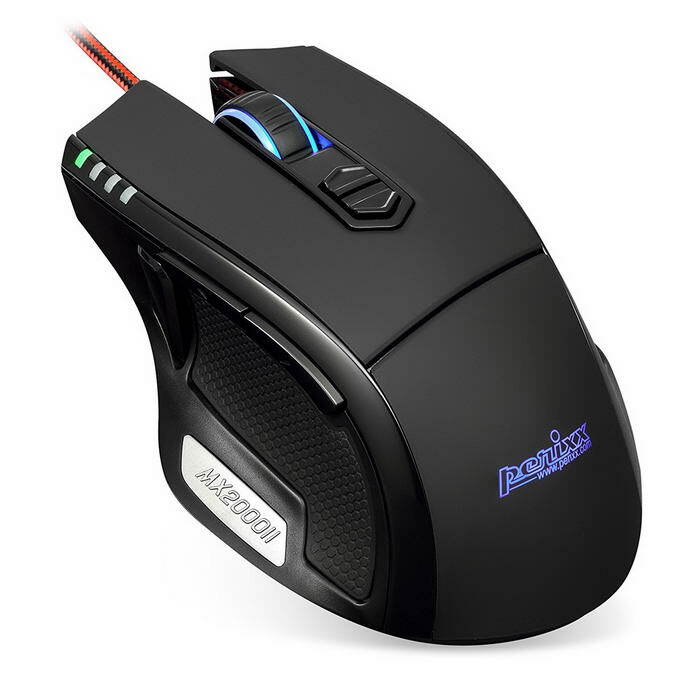 This particular gaming mouse has an optical resolution of 3500 DPI and 7 programmable buttons, including the fire key and the DPI key. In order to set the speed in your comfort range, you need to use both the DPI key and fire key in unison and make the desired changes. Even in terms of design the mouse has good aesthetics and can easily fit in your palms and that too with great comfort. Another important highlight in its design is its ambidextrous nature. This means that it can be conveniently used by both left and right handed gamers. Tecknet raptor offers you a chance to turbo charge your PC and Laptop gaming experience with its exquisite and high speed gaming device. High standard performance, ergonomic grip, sleek design and precise accuracy are some of the amazing features offered by this device. Besides these, it also provides smooth and responsive tracking, snappy optical sensor and a comfortable nonslip grip to handle. There are 6 buttons that allow you to perform different tasks and a 2000 DPI optical sensor to obtain the maximum precision. What’s more? The DPI settings can be set to 3 different values of 1000, 1600 and 2000 depending upon the user and his choice of gaming. It is impossible to have a list of best computer and gaming gadgets without featuring a Logitech device in it. The company has always been a front runner in producing value-for-money products and that’s why it enjoys a loyal fan following as well. The G402 hyperion Fury FPS is yet another great addition to the company’s never ending list of exquisite gadgets. The device boasts of a fusion engine and claims to be one amongst the worlds fastest gaming mice. The mouse can clock speeds of over 400 IPS which in simple terms means speeds of about 10 meters per second. Additionally, it has 8 programmable buttons that can be set as per the user and 4 different DPI settings to adjust responsiveness and speed. The mouse has a comfortable light weight design along with PTFE feet which enables it to produce high speed moves with less friction. If you are looking to buy a customized high speed mouse then this should be a perfect choice for you. Zelotes gaming mouse features a 5500 DPI, scrolling wheel and a 7 button functionality. 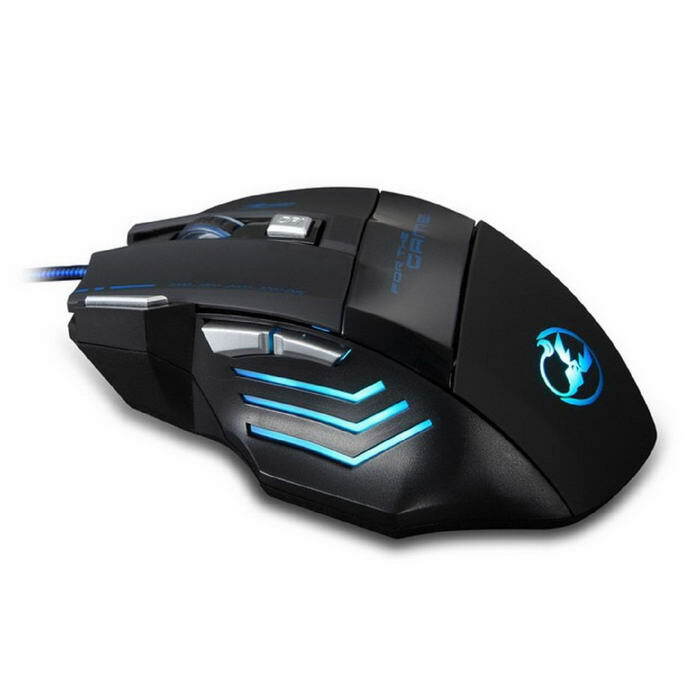 It is an optical LED wired mouse designed to handle multiple functions at the same time and with great speed. 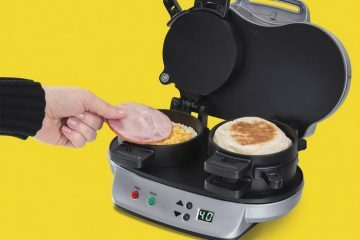 The device can be tweaked based on the user’s preferences which make it a favorite buy for many. For example, its DPI can be adjusted to different ranges like 1000 DPI, 1600 DPI, 2400 DPI and more. 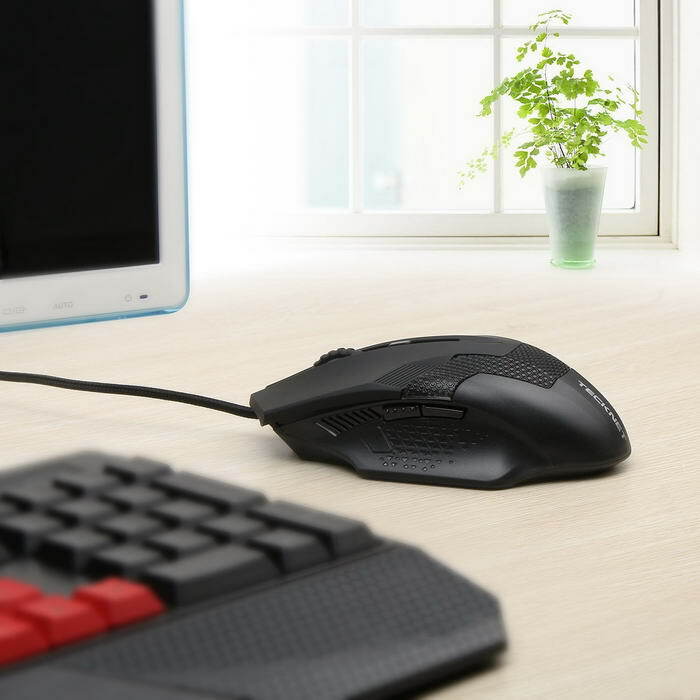 It’s strong built and durability makes it comfortable to use the mouse on any kind of surface with great ease. You just need to plug and play without needing any kind of external setup for the mouse. 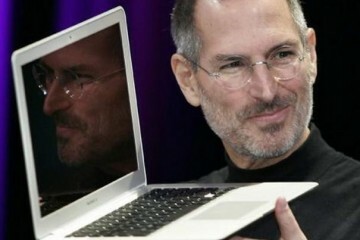 Also it’s compatible with most of the operating systems, including Windows and Mac. Everyone in the eSports world must be familiar with this brand that is known to produce the best gaming mouse. 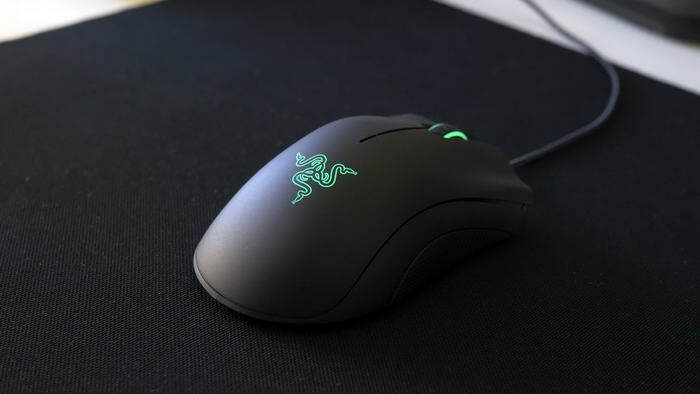 Razer DeathAdder is renowned for its stylish looks, ergonomics design, swift response and good built quality. The tagline reads- For Gamer By Gamers, and seems like they actually mean it. The brand has always focused on providing the best gaming experience for its users by incorporating creative and exciting features. The device has a 10000 DPI optical sensor which translates into speed movements of up to 200 inches per second and 50g acceleration. For advanced users, the company provides the Razor Synapse feature that allows them to track their stats and usage. Based on this, users can make some tweaks to their devices so that it can adjust itself to their style of gaming. Not only that, users can changes the illumination color as well and adjust it according to their mood.